My daughter took us snorkeling here. It is a wonderfully unspoiled nature preserve. The color in the water is amazing and changes with the sky. It is formed within a volcanic cone. 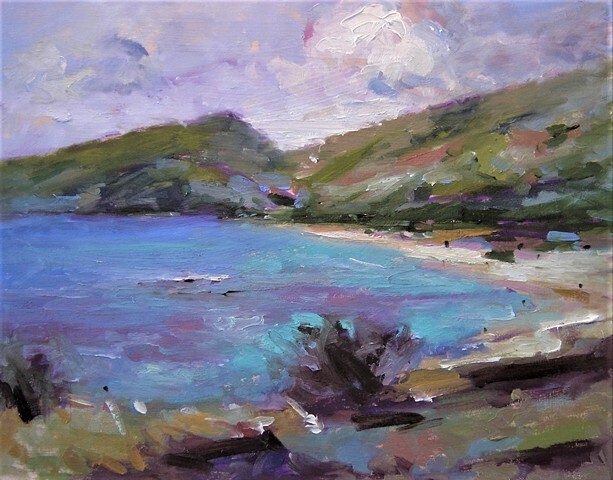 Hanauma Bay is a pristine marine ecosystem that is stunningly beautiful.